Iza Calzado and Ben Wintle is now engaged! 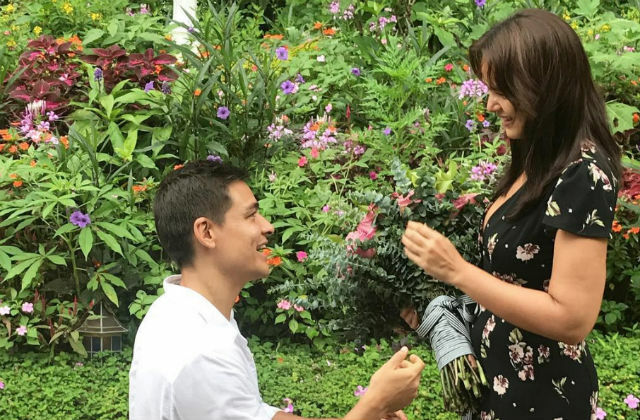 ABS-CBN actress Iza Calzado is now officially engaged to his boyfriend. 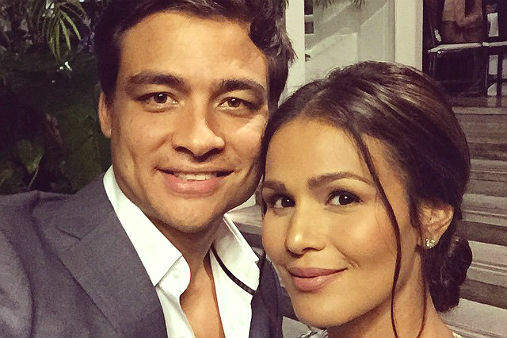 Iza Calzado was surprised with an engagement party prepared by his British entrepreneur boyfriend Ben Wintle. The event took place at Tagaytay, family and relatives of both parties witnessed Ben's proposal to Iza. Ben promised to strip down if Iza will say yes. Iza was quite aware of what is going to happen, she even joked and ask if she can see the ring first before Ben kneels. Iza is now wearing a glamorous ring with three shiny diamonds.